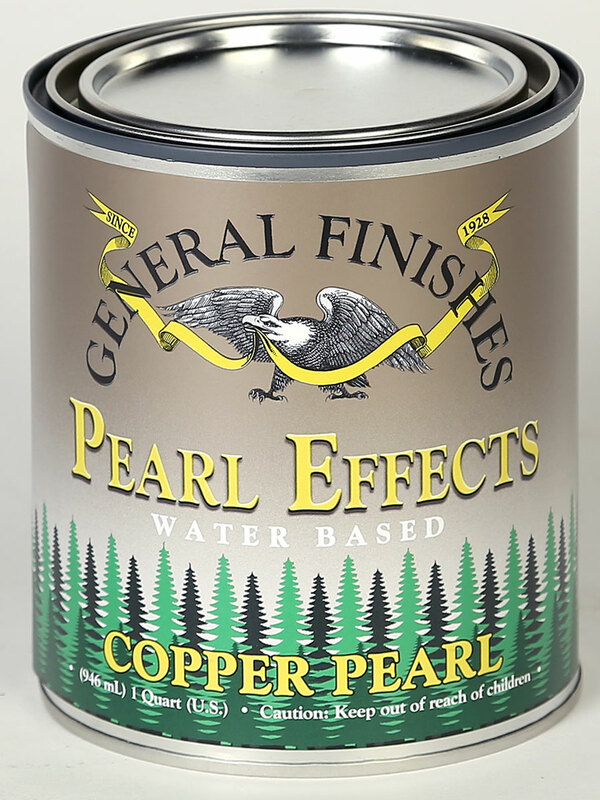 Pearl Effects are acrylic pearlescent, metallic paints. They can be thinned for glazing and textured applications, or used straight from the can for a solid look. WARNING: TEST FOR COMPATIBILITY WHEN USING THIS PRODUCT WITH PRODUCTS FROM OTHER BRANDS.